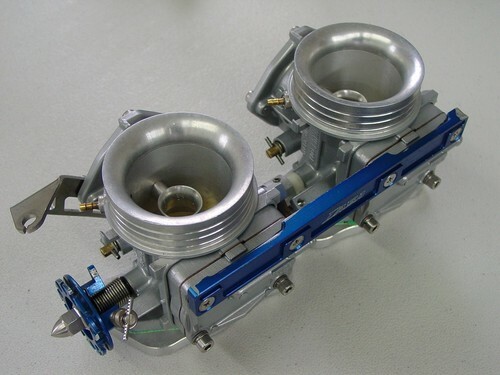 Trust jetSki Solutions to restore your NOVI 48mm or other premium brand large bore carbs to better than new condition. Trust JetSki Solutions to rebuild / restore or remanufacture your Novi or DASA 48mm carbs. Service type depends on condition. Many of these carbs suffer from worn throttles due to improper or no shimming.